Gift Certificates … A great gift for any occasion! Gift certificates are a great gift for just about any occasion and can be purchased for any of the classes or private instruction that we offer. Be it a Birthday, Anniversary, Graduation, fun day adventure, or just to let that someone special know that you care, we make it easy to purchase a gift certificate and go out of our way to ensure everyone has fun while they learn skills that last a lifetime. Gift Certificates can be purchased by phone (210-314-4284) or by stopping by the store, with in-store purchase being our preference. We favor in store only because we prefer not to discuss credit card information over the phone. If purchased by phone, we will email the printable certificate to the email address you provide us. Please ensure the person you are purchasing the Gift Certificate for is eligible for the training. For “general” weapons training, the person must not be a convicted felon. 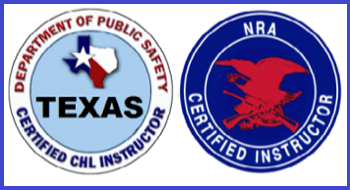 For a Texas Concealed Handgun License, the person must be 21 years of age (unless military which is 18) and must meet all eligibility requirements for the state of Texas. Please call (210-314-4284) or EMAIL US if you have specific questions. For security purposes, there are no refunds on the purchase of a gift certificate. However, it may be transferred to another person upon approval from TSI and the request must come from the purchaser. 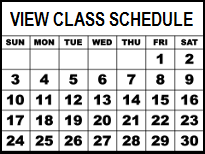 See you in class!